One day ago we wrote about Exchange 2013 certification. 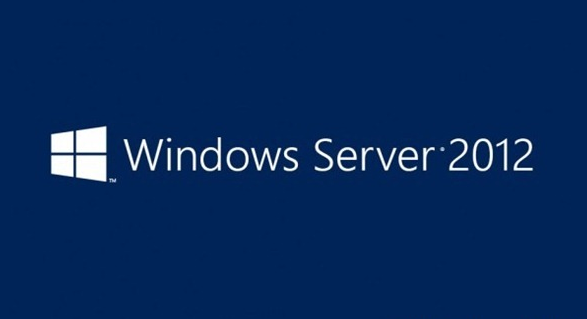 You’ve learned that to get MCSE Messaging certification you have to get MCSA in Windows Server 2012. 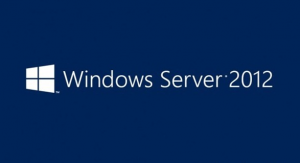 Now we want to inform you that training for exam 70-417 Upgrading your skills to MCSA Windows Server 2012 which is required to upgrade from MCSA Windows Server 2008 to MCSA Windows Server 2012 is available online for free. The free online training for exam 70-417 Upgrading your skills to MCSA Windows Server 2012 is splited into 12 sessions and will prepare you to pass 70-417 exam. Tagged 70-417, Exchange 2013 certification, free online training for exam 70-417 Upgrading your skills to MCSA Windows Server 2012, MCSE messaging, Training, video. Bookmark the permalink. The links worked a few days ago. Shame as i was going to use them. The links do not work and after failing my first exam 70-417, it would have been nice to see what type of training they offer for free to assist in passing their exam or at least what items to study. Microsoft, please fix those links. They apparently have been down for sometime. yes we know that those links are no longer available. I think Microsoft won’t fix them, probably it was mistake that those links were available for few weeks.